Is Your CV Application Ready? Our Top Tips For a Shining CV! Is Your CV Application Ready? 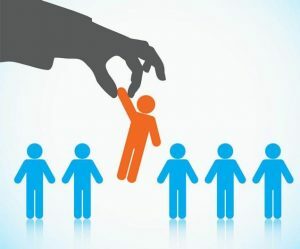 Maybe you’ve got all the right qualifications, the relevant experience and you fit the person specification. Maybe the hours suit your lifestyle and the salary is appealing. But if your CV isn’t up to scratch, you could find that your quest to find a job could take a lot longer than you’d like. 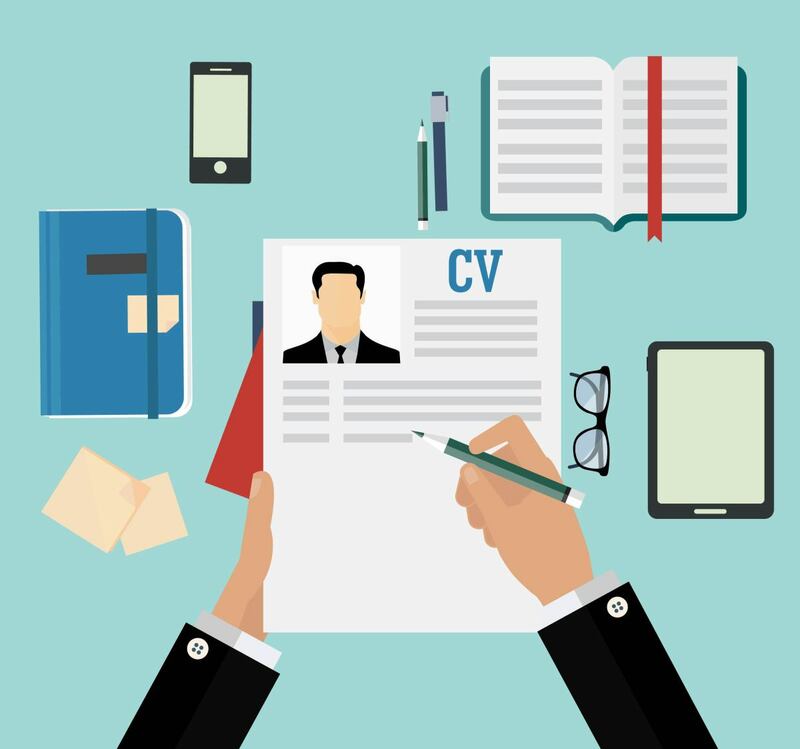 Make sure your CV is application ready – Here are some top tips for making sure your CV shines! 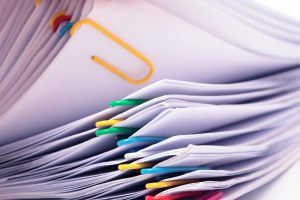 Employers are less likely to spend their time reading a CV that is pages and pages long. You need to keep it brief. If it is too long, there’s a chance it will go straight into the ‘no’ pile. Like we said, your CV is your first interaction with an employer and you need to get down to the nitty gritty right away. Don’t list every qualification, every educational institution, every other interest you have in detail. Insert only the most important details that are relevant to the position you’re employing for. In line with keeping it brief, it’s not a good idea to give everything away. If you are too descriptive and tell the employer everything beforehand, it limits what can be discussed in an interview. Give just enough information to impress, but then impress further with more in-depth details during the interview. If you give too much, your CV will also become too long, and like we said, it will end up in the bottom of the pile! A well-presented CV is more likely to attract the employer to not only read your CV but to pick it out of the pile first. Make sure the font isn’t too big, or that it isn’t too small either. Ensure there are no spelling or grammatical errors – mistakes like this are very off putting to employers. Have a friend or relative read through it for you, and correct any errors that you’ve missed. You might have a CV that makes you stand out, but if your contact details are wrong, you are creating a barrier between you and the employer. If they can’t contact you, it’s likely your CV will get put to the bottom of the pile, or even in the bin. Double check your telephone number and professional email address and make sure they’re correct before sending it away. These small tips can really make a difference to your application. If you’ve followed the steps above, it’s more than likely that your CV is application ready! If you think you’re ready to go ahead and apply for a job or two, head to our homepage, where you’ll be able to search all of our current job listings.